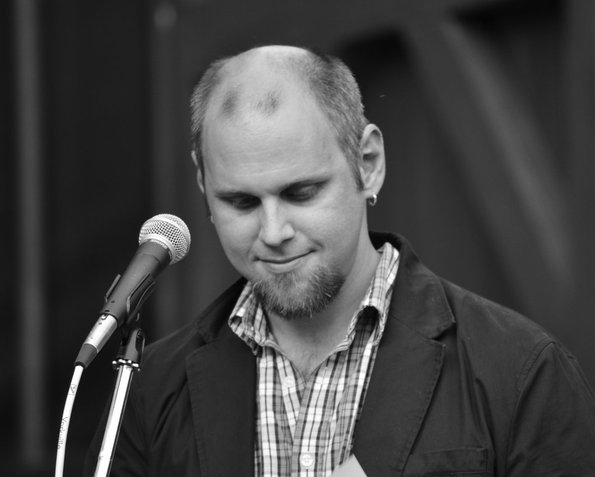 Gregory Betts is an award-winning author, editor and professor at Brock University in St. Catharines, Ontario. He has been teaching literature for a dozen years now at four different universities in Canada and Germany. He has published five books of poetry, edited five books of experimental Canadian writing, and recently published Avant-Garde Canadian Literature: The Early Manifestations. He is currently the Director of the Centre for Canadian Studies and Graduate Program Director of Canadian and American Studies at Brock.